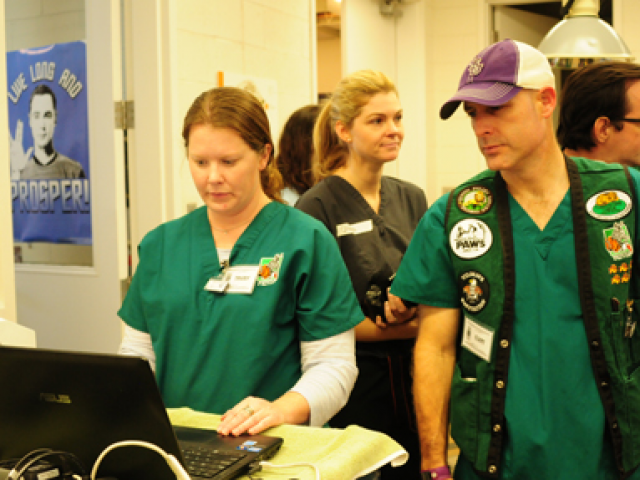 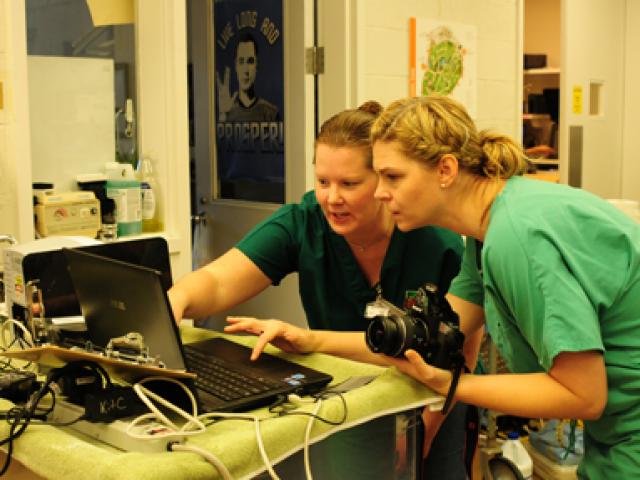 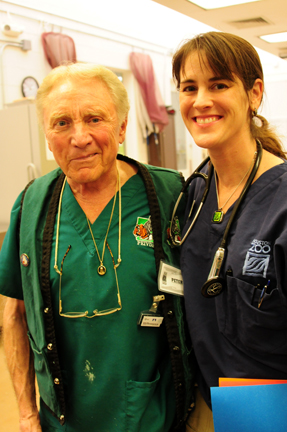 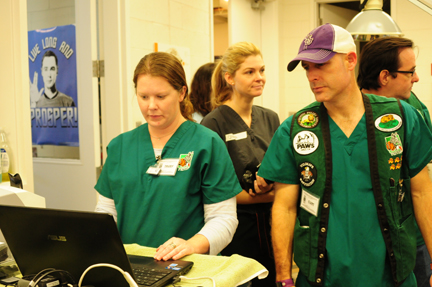 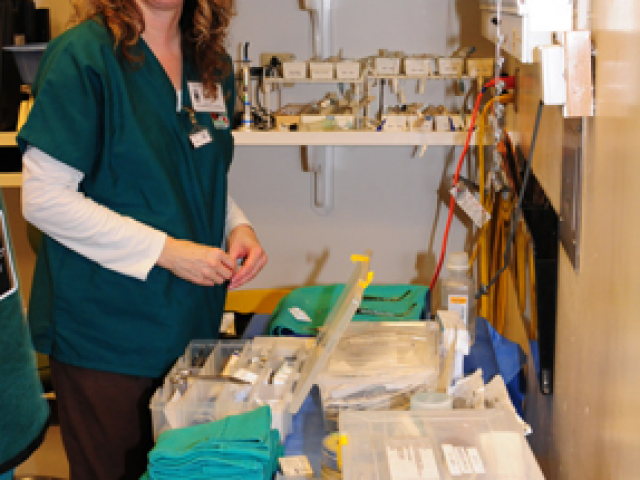 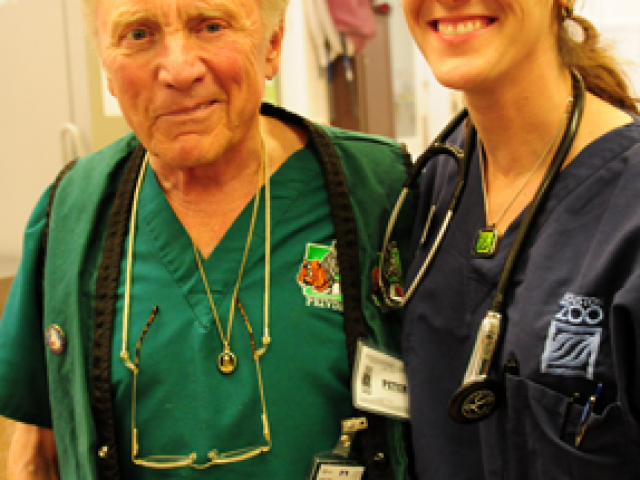 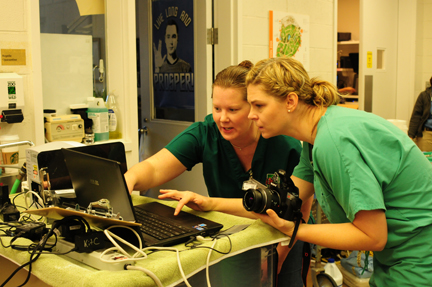 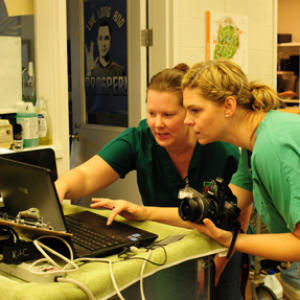 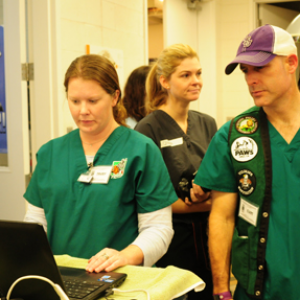 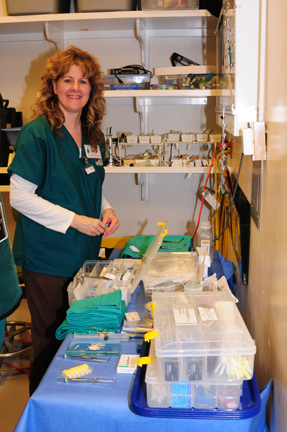 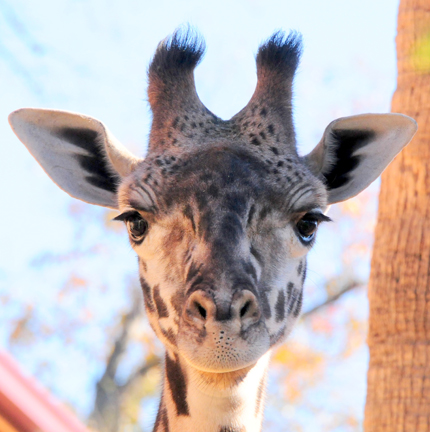 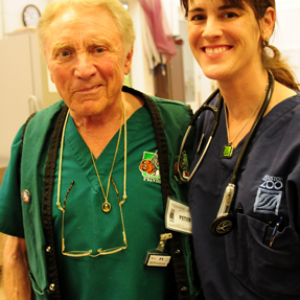 In January 2014, PEIVDF visited a facility new to us – the Houston Zoo in Houston TX. 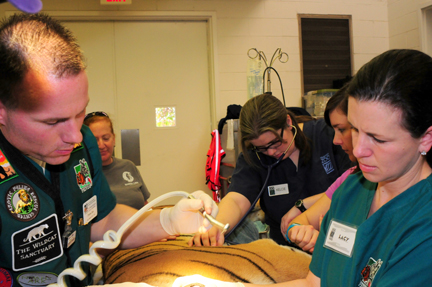 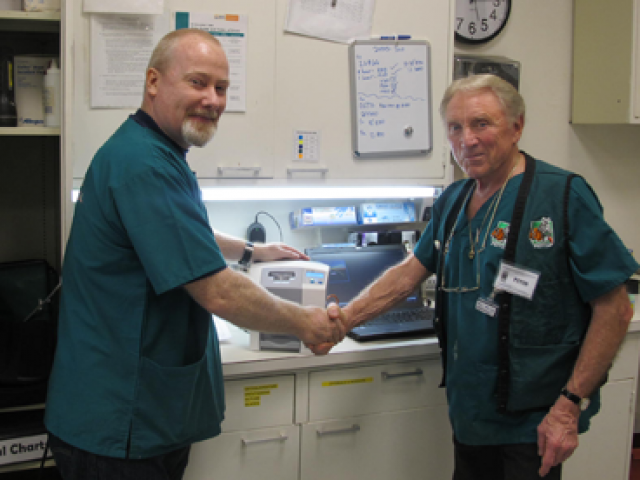 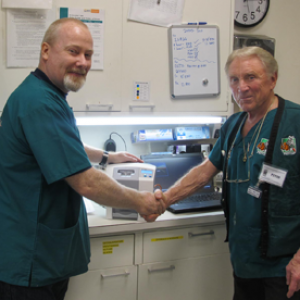 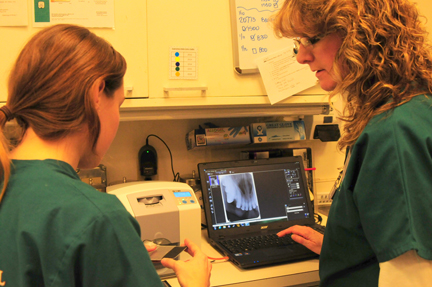 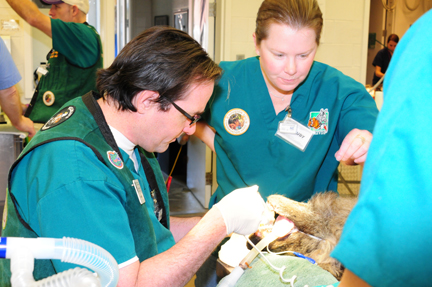 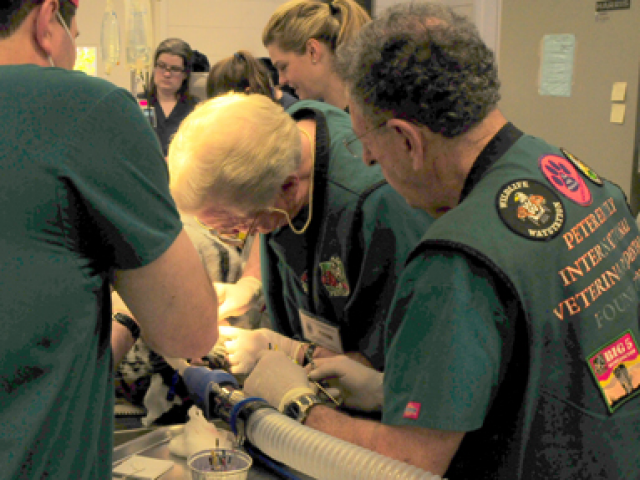 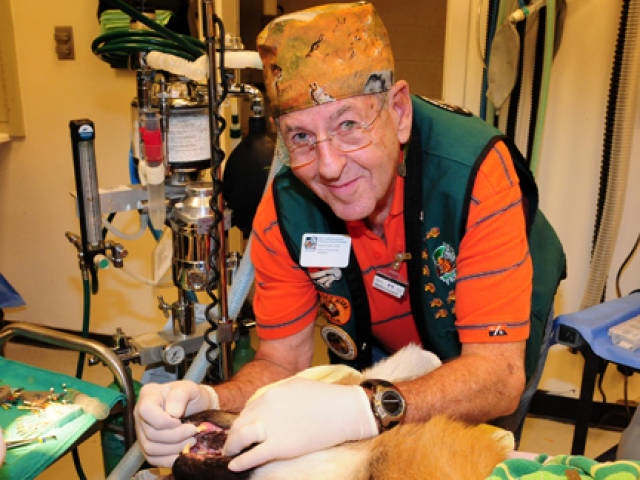 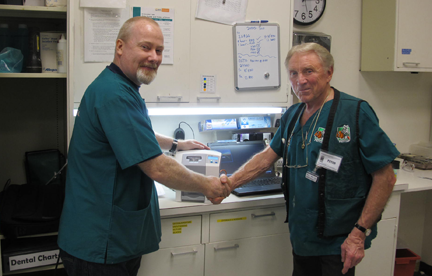 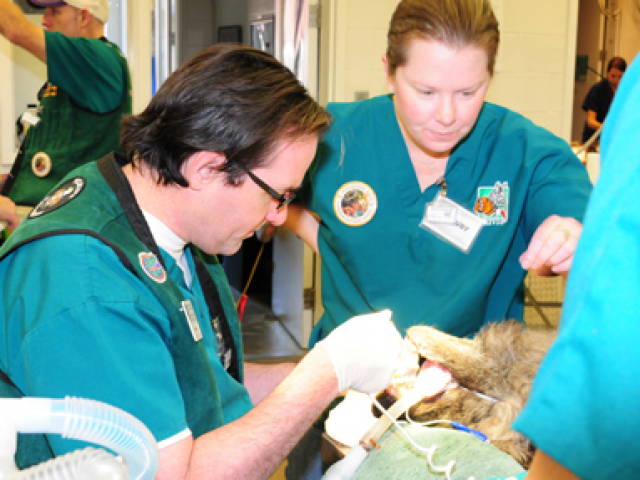 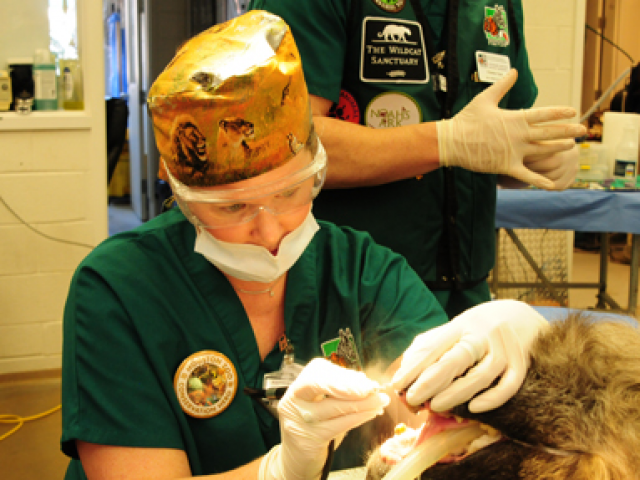 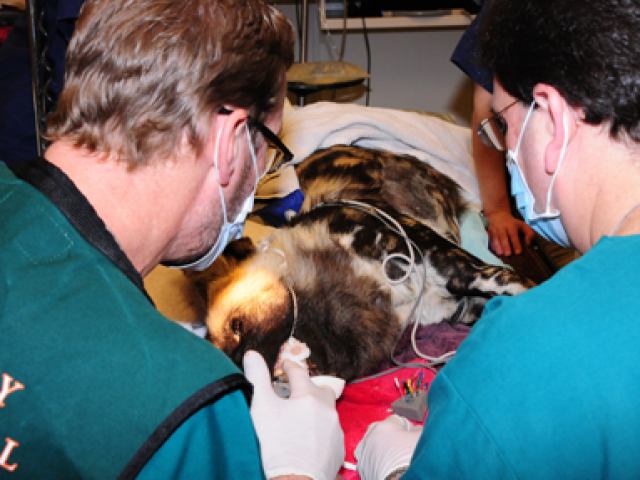 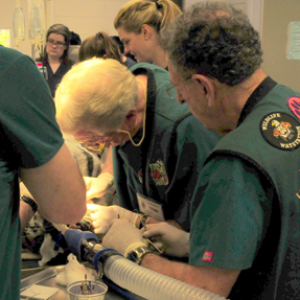 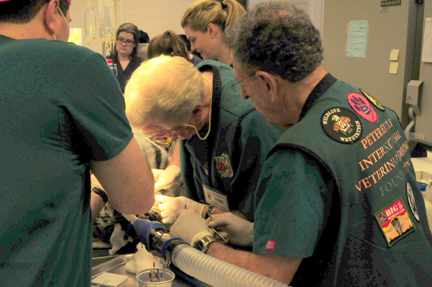 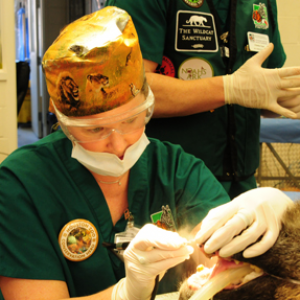 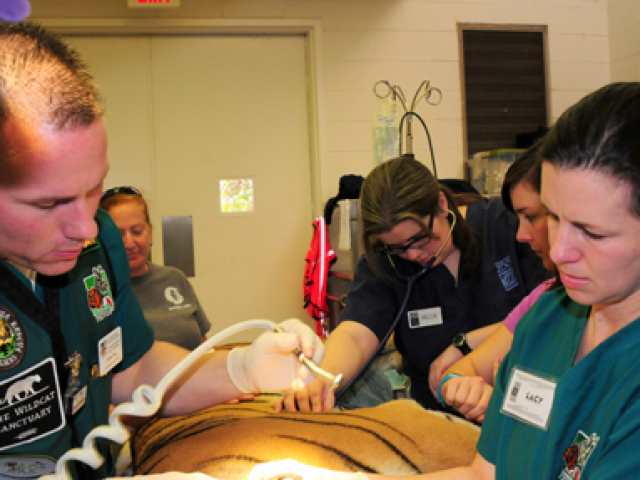 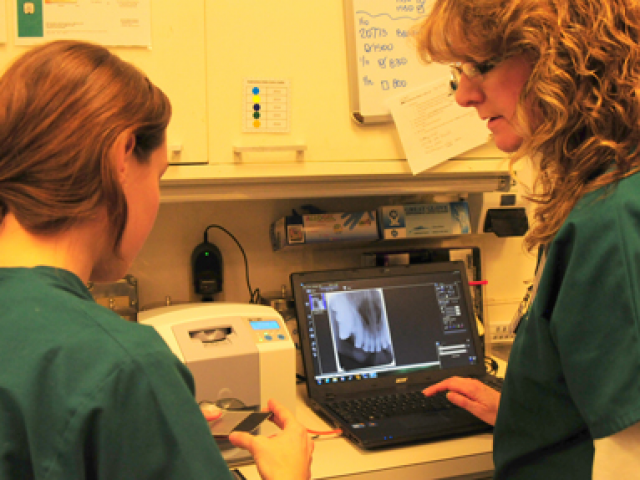 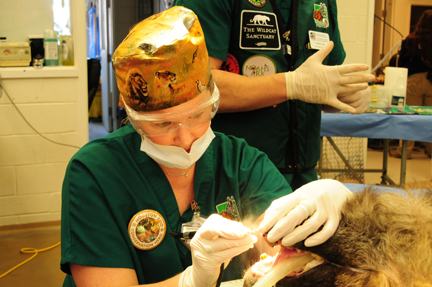 PEIVDF doctors worked on several animals, including Satu – a Malayan Tiger – who needed several root canals on some canine teeth and multi-rooted molars. 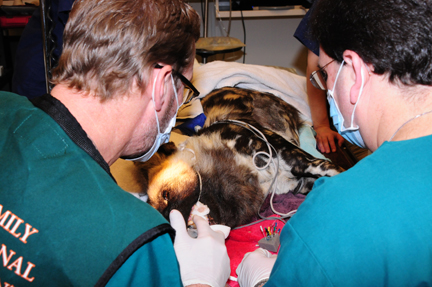 Some painted dogs were also treated – Seis, Blaze and Makita, as well as a cheetah and Ariel, a river otter.